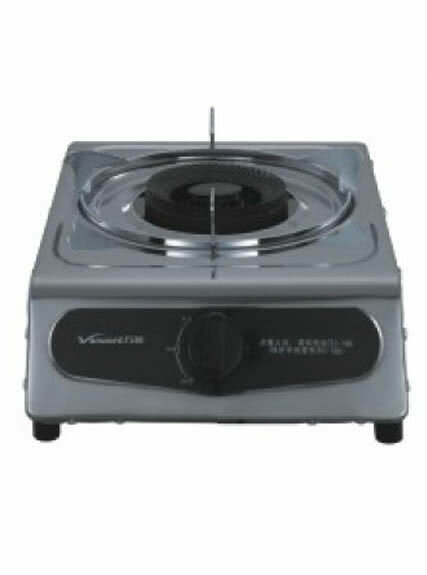 Tabletop gas stove is composed of combustor (burner and burner cap), valve (nozzle, ventilation panel and conical spring), outer housing (both separate housing and integrated housing are fine), grate, rotary knob, water pan, stove support, inlet tube and pulse igniter (just for pulse ignition stove). 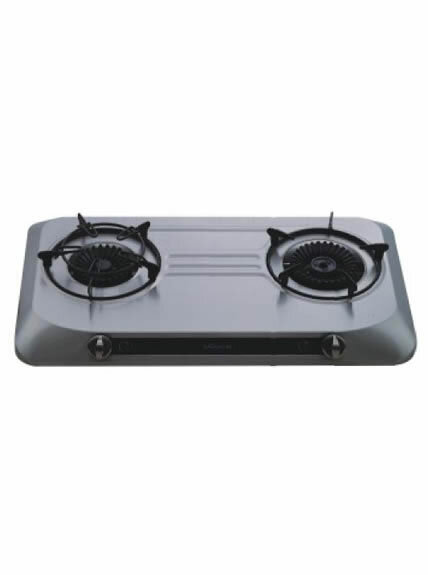 Tabletop gas stoveis popular with customers, due to its high performance and competitive price. 1. It is easy to install and maintain. 5. Convenient operation and easy to adjust the flame for your ideal cooking. 1. Vanward tabletop gas stove is with powerful fire to make your food delicious. 2. Accurate fire degree, which enables you to control cooking. The maximum fire is eight times stronger than the minimum one. 3. It is with whirl fire and powerful central fire to ensure even heating. 2. 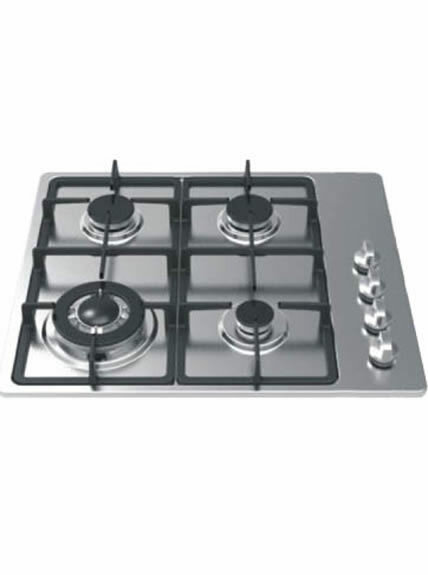 Ensure no metal material, inflammable and explosive material beside the tabletop gas stove. 3. Turn off the main valve immediately and open the window for ventilation when there is gas leakage or peculiar smell. 4. It shall be placed at lee or add the break wind ring to prevent flame getting out of the stove base. 5. No inflammable or explosive material beside the tabletop gas stove. 1. Take off the pot holder, burn caps, closing ring and burner cap seat in turn prior to cleaning. 2. Use soft cloth or sponge with neutral and non-corrosive cleanser to clean the surface; avoid chlorine cleaner to clean the glass stove surface. Make sure that no water enters inside through water pan or rotary knob. 3. Get rid of the dirt and carbon deposition with thin steel needle for the tabletop gas stove. 5. Avoid using acidic material (lemonade and vinegar, etc.) to wipe the gas stove. 6. Replace the burner cap seat, closing ring, burner cap and pot holder in turn after drying.